PowerDial™ integrates start/run/stop functions into one simple dial. 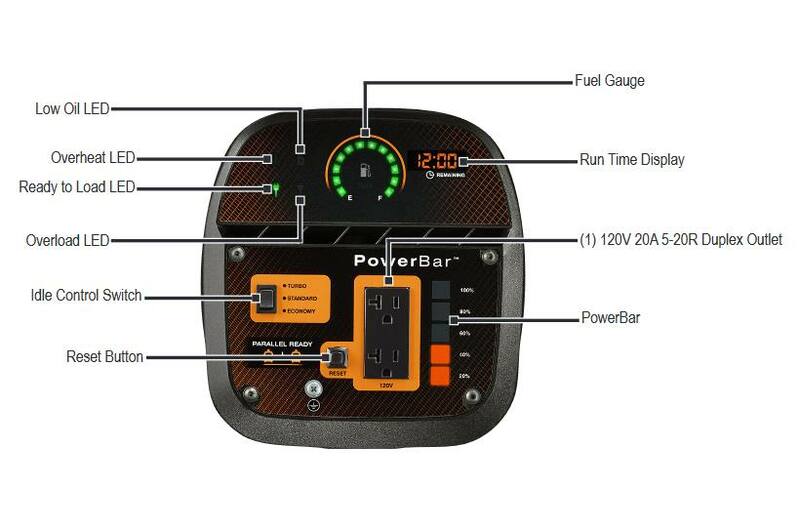 PowerBar™ monitors and displays power used. 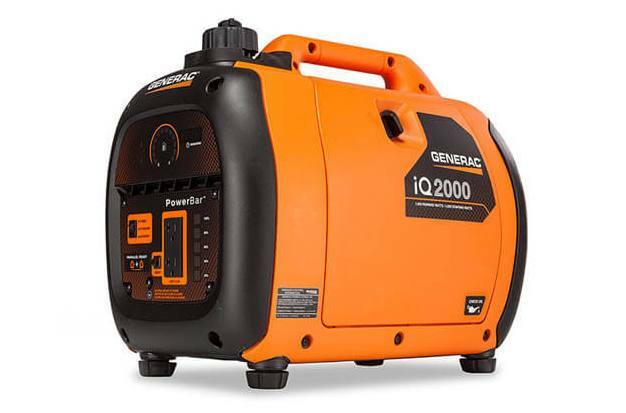 Smart paralleling allows you to connect directly through the 120V outlets, no separate paralleling jacks required. 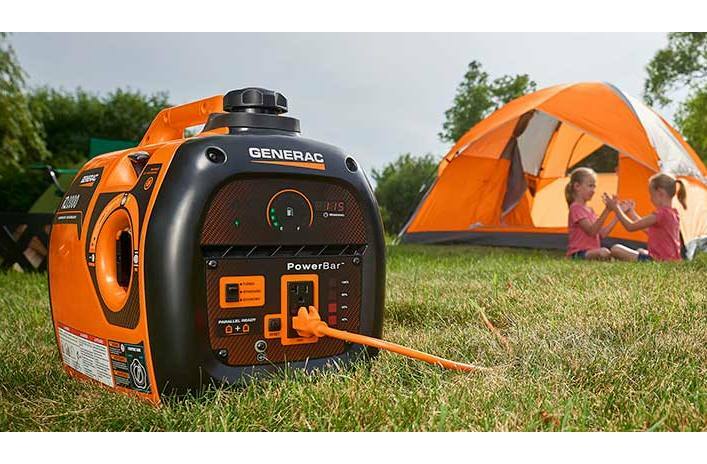 Use L5-30 Amp receptacle to connect directly to RV or generator cord.